Pampanga did it again. Beating last year’s record of P10 M, Kasalang Filipino sa Angeles 2015 closed with around P12 Million worth of sales. 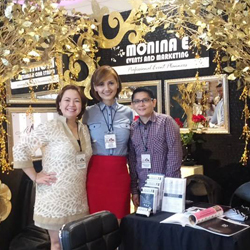 Held at the Activity Center of the Ayala Marquee Mall in Angeles City, Pampanga, the event ran from May 1 to 3, 2015. 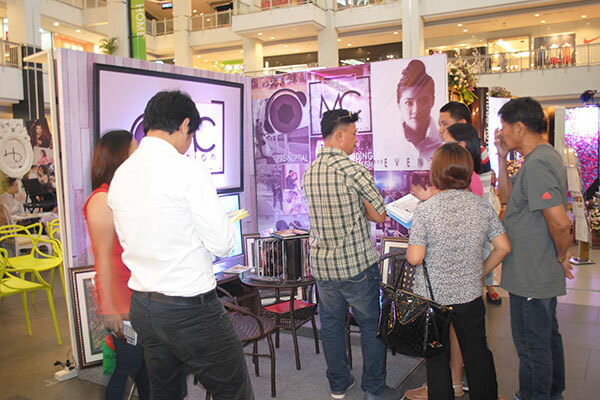 Couples and guests attended while around 40 exhibitors participated in the three-day fair. 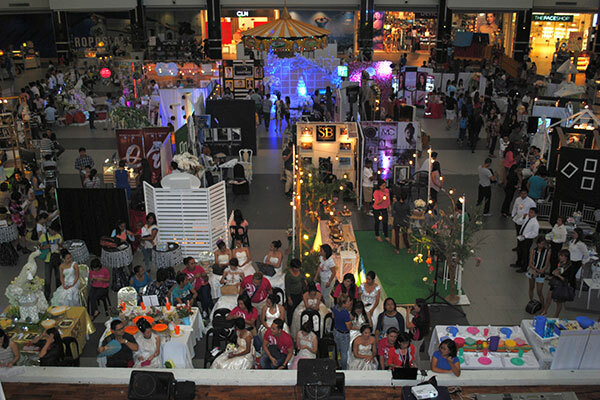 Caterers, florists and event stylists, wedding coordinators, photographers and videographers, hair and makeup artists, designers, jewelers, musicians, cake makers, lights and sounds experts, and venues came up with innovative and unique booths to display their creativity and craftsmanship. A program was held to formally open the event. 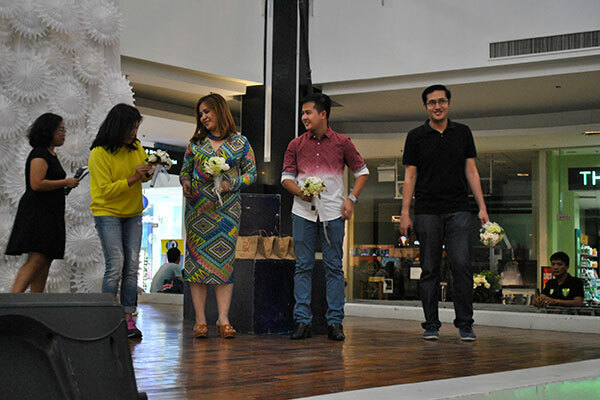 Representatives from ABS-CBN Regional, Ayala Marquee Mall, Tupperware, Asuncion De Grande Catering Services, and Kasal.com participated in a bouquet game. Members of the audience who go the bouquets were given special prizes. Competitions also highlighted the said event. 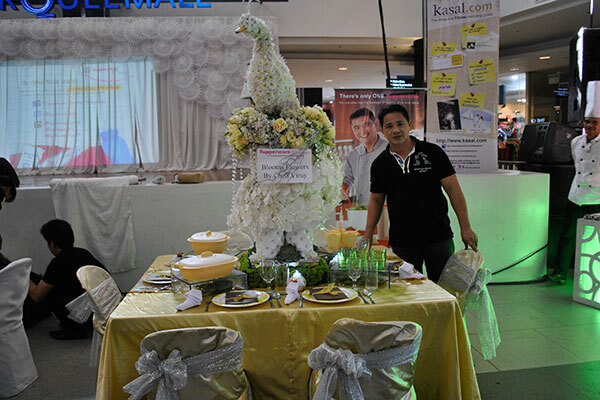 On the first day, there was the Tupperware Weddings: A Wedding Table Celebration Competition. 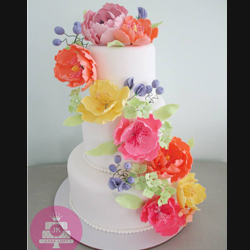 Four groups joined the said competition, namely La Memoire Weddings & Events, Details Matter, Silent Bloom’s Flowers, and Voxstrings. 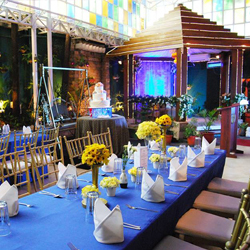 Silent Bloom’s Flowers won the Most Creative Award for getting the highest grade based on the criteria set by the sponsor while La Memoire Weddings & Events bagged the Most Popular Award for getting the highest number of ballot and online votes. 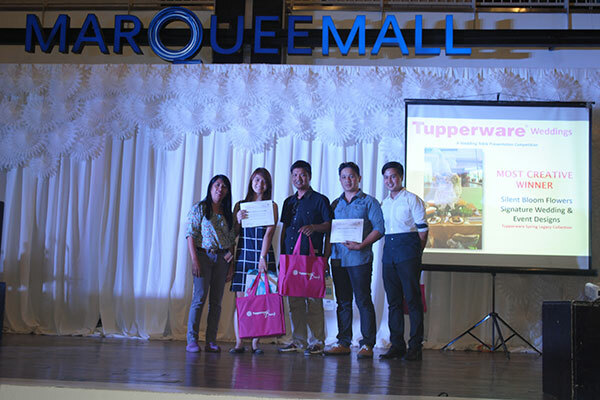 Each of the winning teams received a certificate and P25,000 worth of Tupperware products. 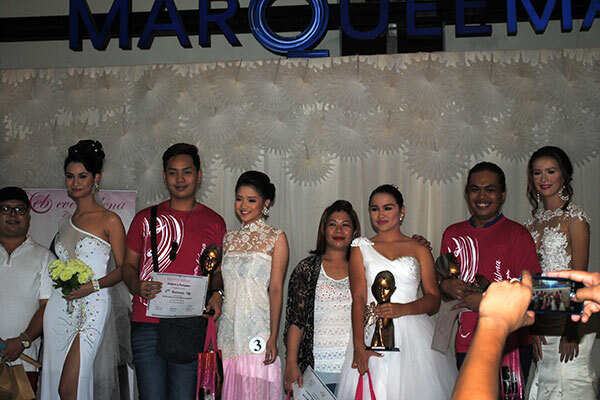 Ever Bilena’s Gandang Pinay Bride Makeup Competition took place on the second day. 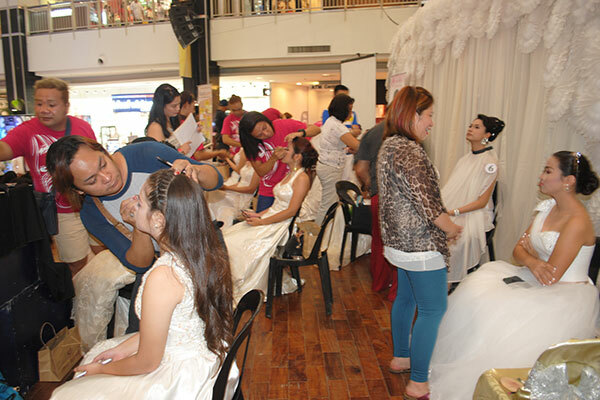 A total of 13 amateur and professional makeup artists showed off their bridal makeup skills using Ever Bilena Products. Apart from competitions, there were also special performers throughout the event. 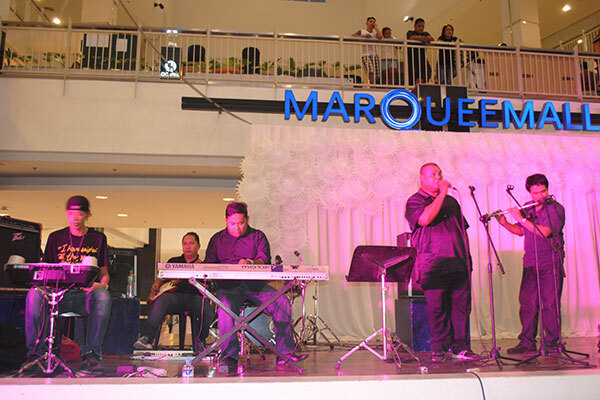 Circle of Faith Music Entertainment and MuzikQlass serenated the attendees and exhibitors. 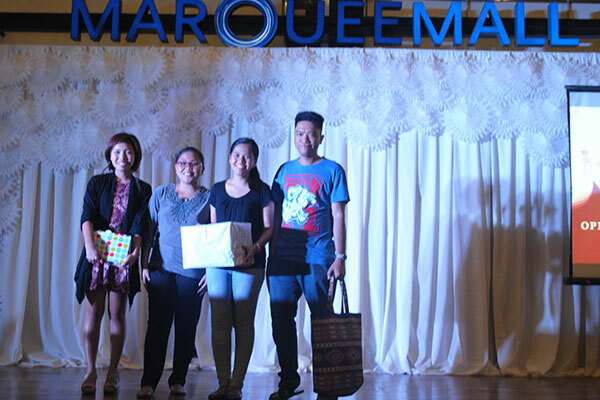 Before the closing of the event, there was a raffle where lucky couples took home special prizes such as home and beauty gift packs and hotel gift certificates. 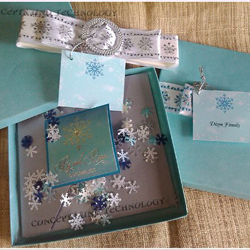 A lucky couple also won a pair of wedding rings. Special awards were given to some suppliers, too. Silent Bloom’s Flowers won the Best Booth Award. 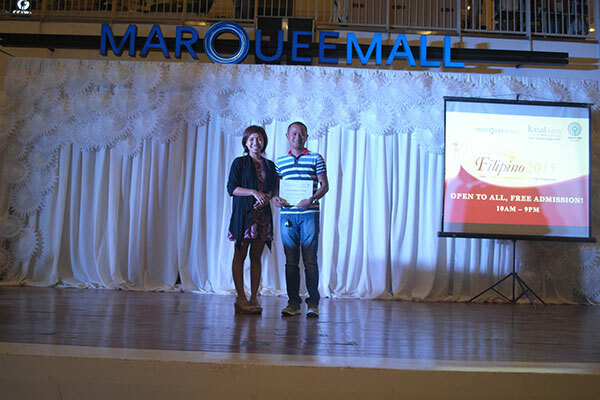 The Event Management bagged the Most Liked Supplier Award. For the third time, Flowers and Beyond by Aris Santos got the Top Booker or Best Supplier Award.